Everything we made that stills sees the light of day. 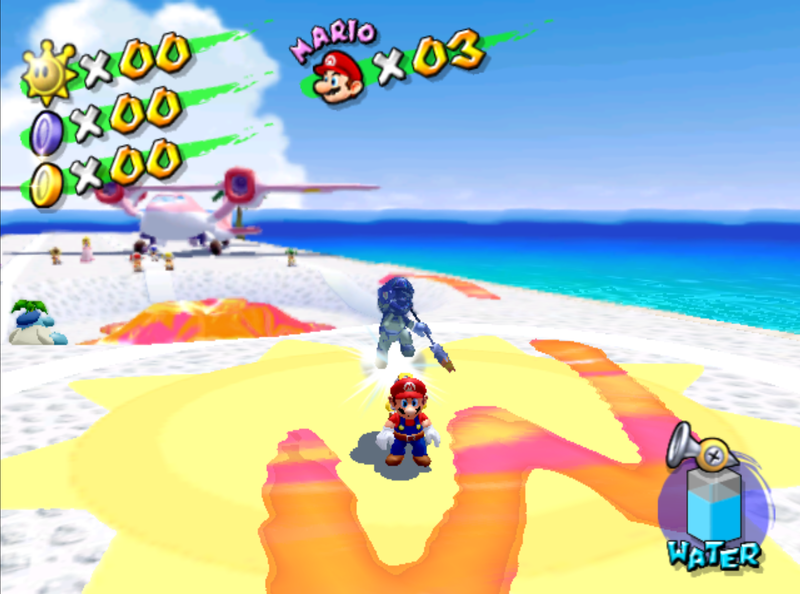 This game patch will mod your US Super Mario Sunshine to support multiplayer. 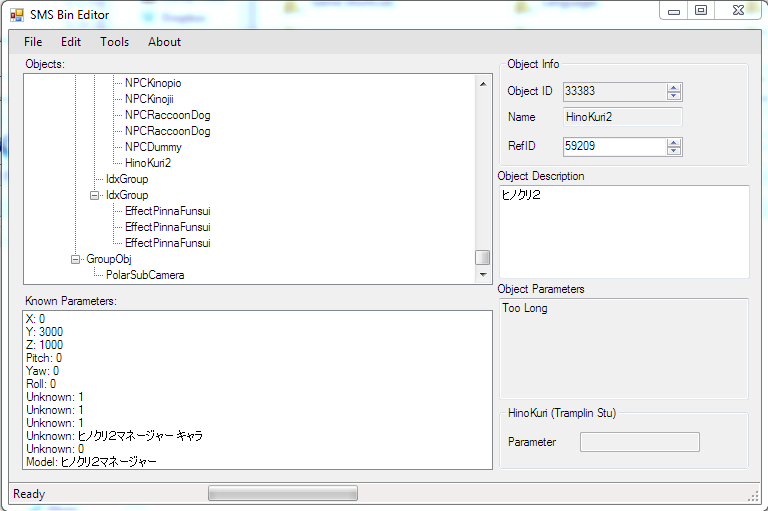 Modify Bin files in Super Mario Sunshine! 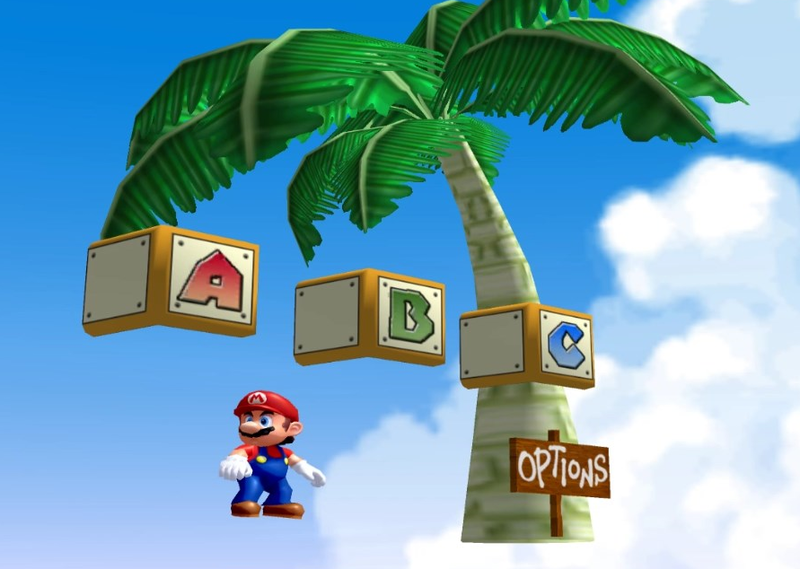 This tool can help you create a Super Mario Sunshine ROM hack by allowing you to edit settings, scenes and more! Gecko code which randomly provides effects to screw up your gameplay. 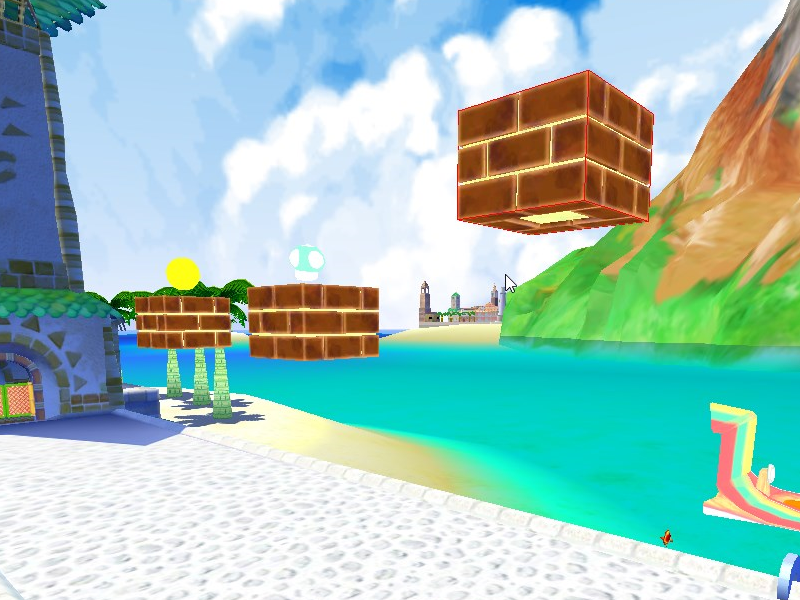 Inspired by Super Mario 64 Chaos Edition. Time Lapse arena multiplayer 2D battle. 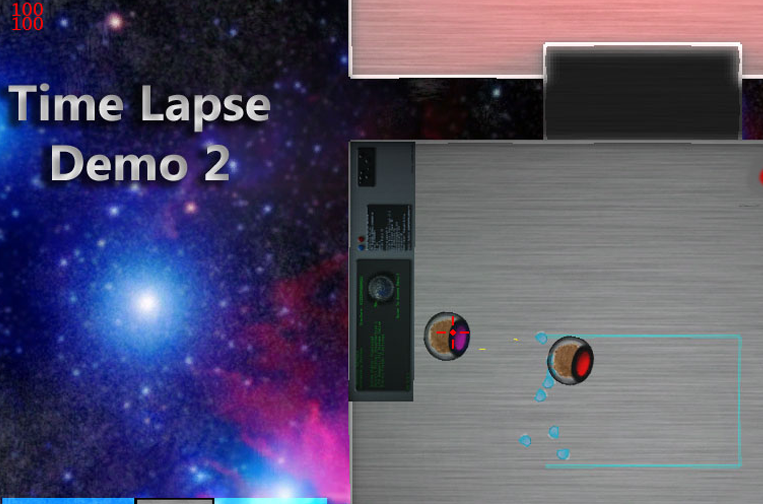 This game was created as a demonstration of XNA and time warping concept. 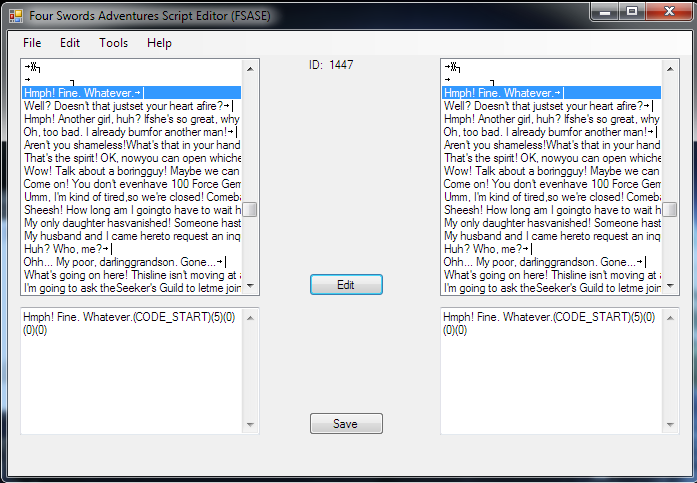 Edits Four Sword Adventures Script Files (.bmg), to make it possible to change the text in the game. 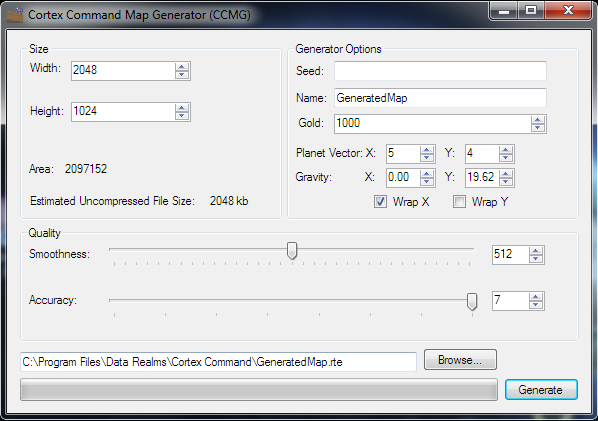 Generates Cortex Command maps for quick prototyping, or a fast start on a new project. 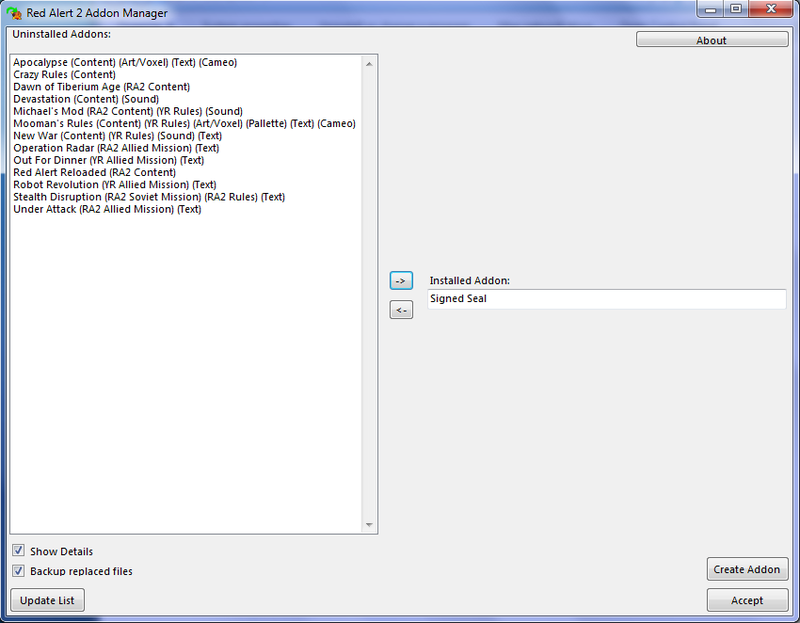 Add-on manager application for the original Red Alert 2. Schedule wallpapers for different times of the day for Windows. Version 1.1 adds scheduling for days of the week. Adventure a small world in this roguelike game! No longer under development.